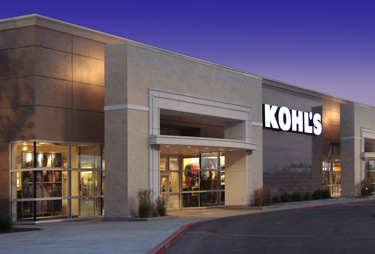 Heidenberg Properties development team has received approval to build a new Kohl’s at the Berlin Mall in Berlin, VT. The approval process is notoriously difficult and the positive results speak to both the hard work of everyone involved as well as the positive impact the project will have on the Mall and regional community. You can read more about the project at the Times Argus website.